Facing the undefeated Patriots as steep underdogs, the Giants were able to upset Tom Brady and what seemed to be an unstoppable offense thanks to a game plan that relied on a pass rush from the defensive line. 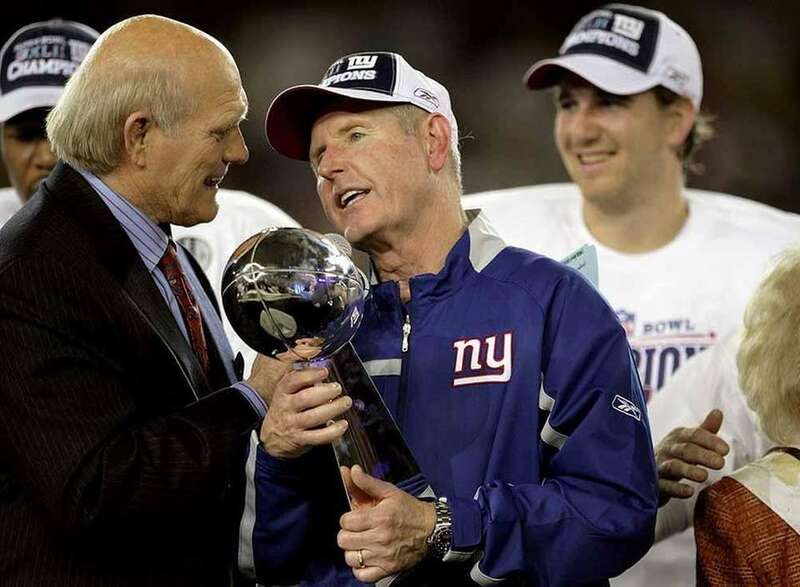 The title was the Giants' third Super Bowl and marked the end of a season in which Coughlin made a personal turnaround from his brusque persona to a more likable head coach with his players. After using the word "Finish!" to rally the team all season, the Giants did just that and earned their second Super Bowl in five seasons. 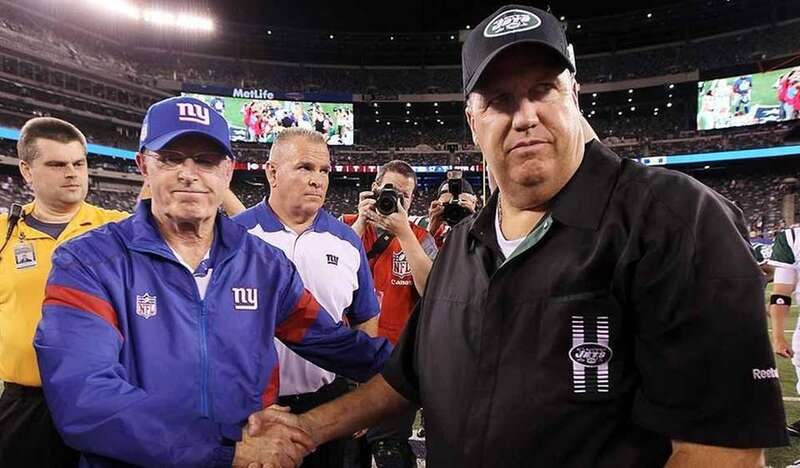 That victory likely punched Coughlin's ticket to Canton. Coughlin spoke about how much more he enjoyed his second title as he was able to see it through the eyes of his family. 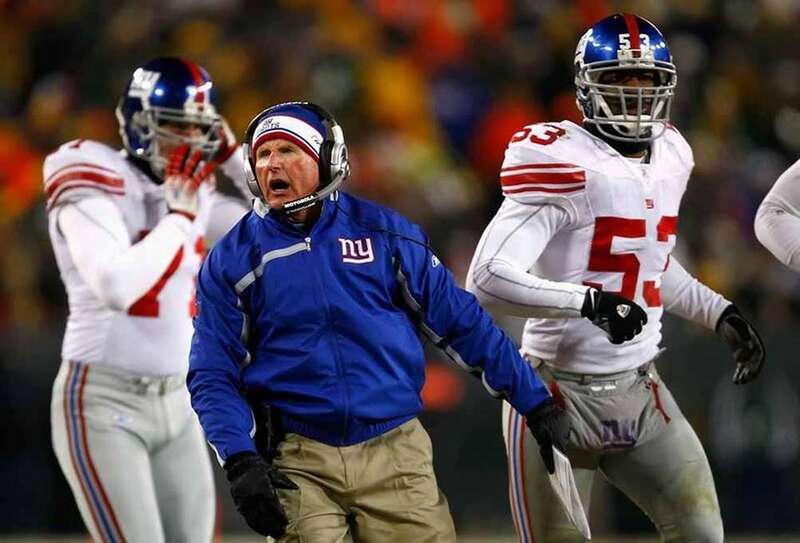 With his face a bright red due to the arctic temperatures at Lambeau Field, Coughlin steered the Giants past Green Bay in overtime in what turned out to be Brett Favre's final game for the Packers. 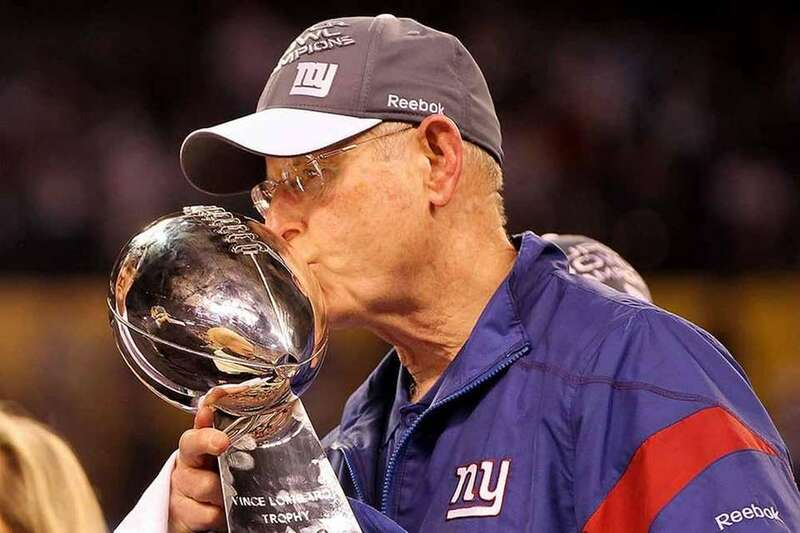 The victory sent the Giants to their first Super Bowl under Coughlin. On Christmas Eve, facing a brash Rex Ryan and a Jets team that had been to two straight AFC Championship Games, Coughlin was able to win New York bragging rights thanks in part to a 99-yard catch and run for a touchdown by Victor Cruz. Coughlin was also injured in that game, hurting his leg in a sideline collision with running back D.J. Ware. He never hit the ground, though, and remained in the game. 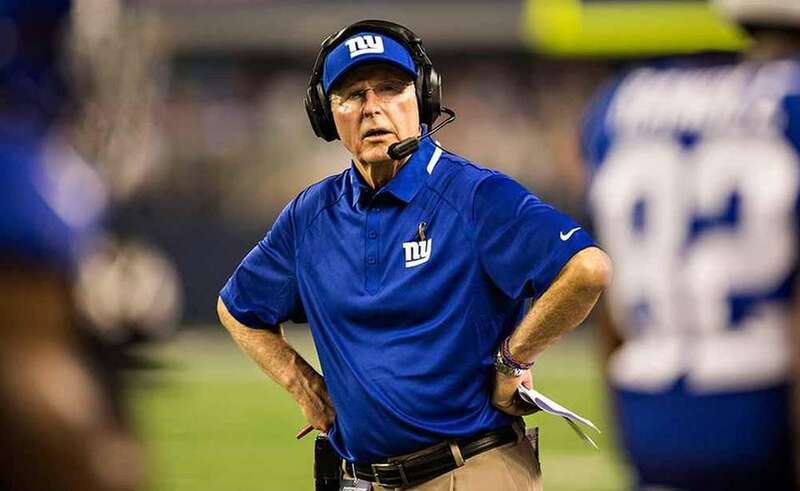 The Giants had already made the playoffs and could not improve their seeding, but Coughlin decided that his team would not take its foot off the gas against an undefeated Patriots team looking to become the first squad to ever go 16-0 in the regular season. 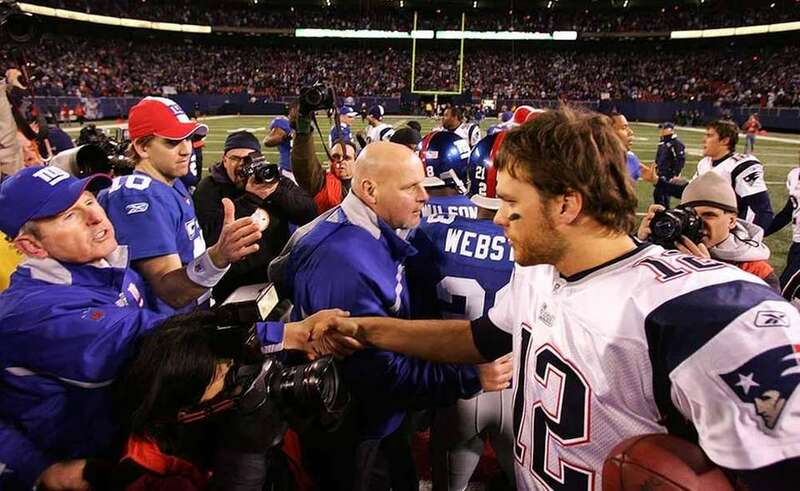 The Giants lost, but the momentum they achieved by fighting hard and staying close with the Pats not only won them respect but carried them through the playoffs. 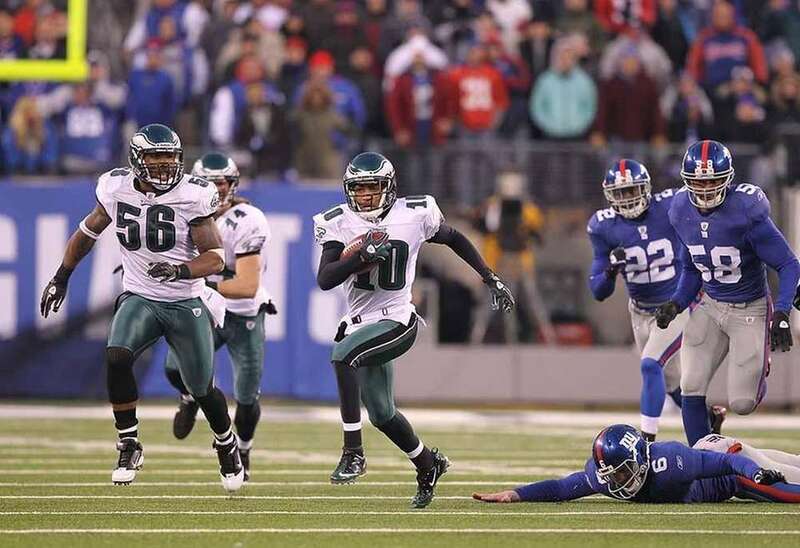 With the NFC East crown on the line, the Eagles scored four unanswered touchdowns in the final 7:28, including a punt returned for a touchdown by DeSean Jackson as time expired, to erase a 21-point Giants lead. Rookie punter Matt Dodge inexplicably kicked the ball down the middle of the field to Jackson, and Coughlin sprinted onto the field to confront him demanding to know why Dodge had not kicked the ball out of bounds per his instructions. With a chance to win a second straight NFC East title, the Giants lost back-to-back games against the Falcons and Ravens by a combined score of 67-14. The Giants finished 9-7 that season, which remains the last time they finished above .500. The emotional final home game of the 2009 season against the Panthers ended with the team being booed off the field for the last time. The Giants were overwhelmed by Carolina, 41-9. They lost the next week at Minnesota, 44-7, and fired first-year defensive coordinator Bill Sheridan the following day. 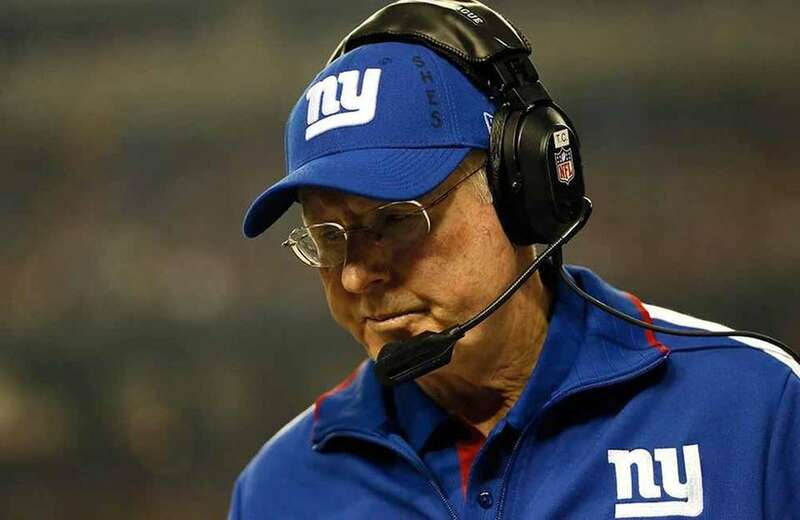 The Giants opened the 2013 season with six straight losses and were essentially eliminated from playoff contention before they could even notch a single victory. 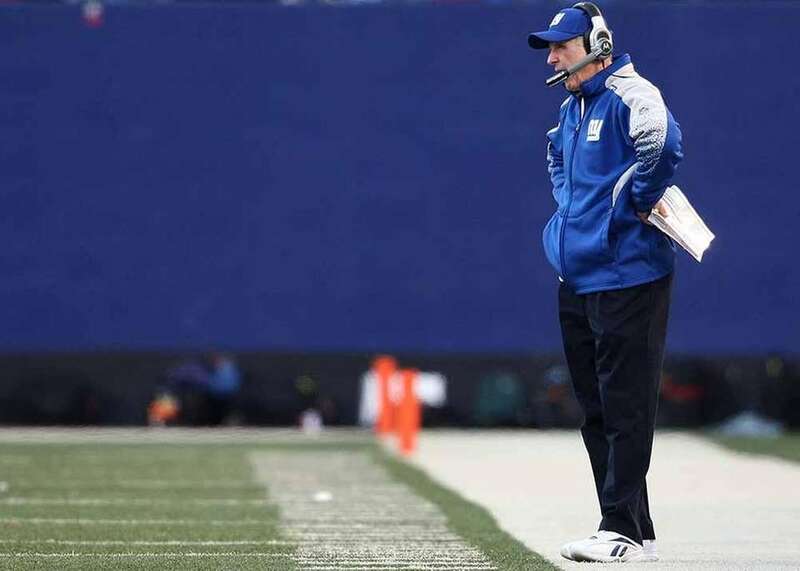 An argument could be made that Coughlin actually performed well as head coach during that stretch -- the team did not splinter and remained focused on winning, or at least trying to win -- but the month and a half of having no notches in the win column took its toll on the franchise and the coach's reputation. The Giants were up 21-0 in the first half and 21-3 at halftime, but wound up falling to the lowly Jaguars, 25-24. 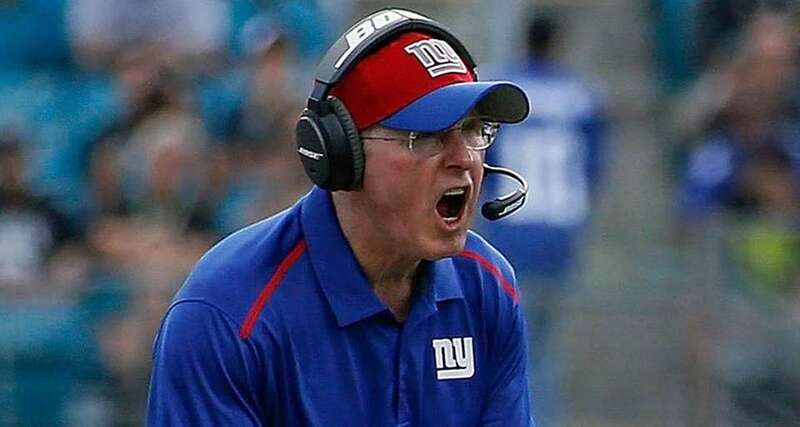 Due to two turnovers that led to Jacksonville touchdowns, Coughlin noted that the team would have been better off had they simply taken a knee in the second half. The loss ruined not only the season but, for Coughlin, a day when the Jaguars celebrated their brief history and he was reunited with many of his former players from that franchise.